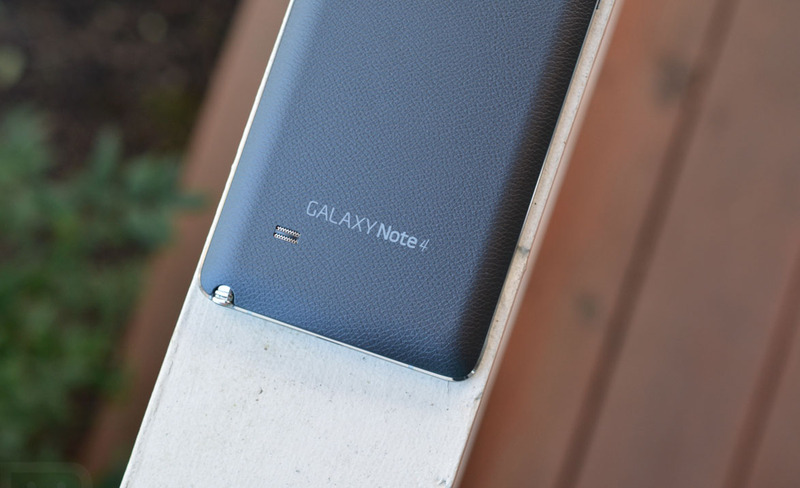 The Sprint variant of the Samsung Galaxy Note 4 is getting an update today that introduces a fix for the Stagefright security flaw that shocked the Android world last week. To date, this is the first phone to get this fix that we are aware of, though you should expect a whole bunch of other updates to arrive over the next few weeks. The update weighs in at around 615MB, so we’re talking about a substantial update here that also brings the phone up to Android 5.1.1. The full changelog is below. As a recap, the Stagefright bug allowed someone with your phone number to send you an MMS that when played (potentially without you even knowing in the background) could access all sorts of private information. It affects most Android devices, and unlike most security findings on Android, is actually quite serious. We can’t help but applaud Samsung and Sprint for pushing this out. They managed to beat Google, who has yet to send any sort of patch to any of its Nexus line.